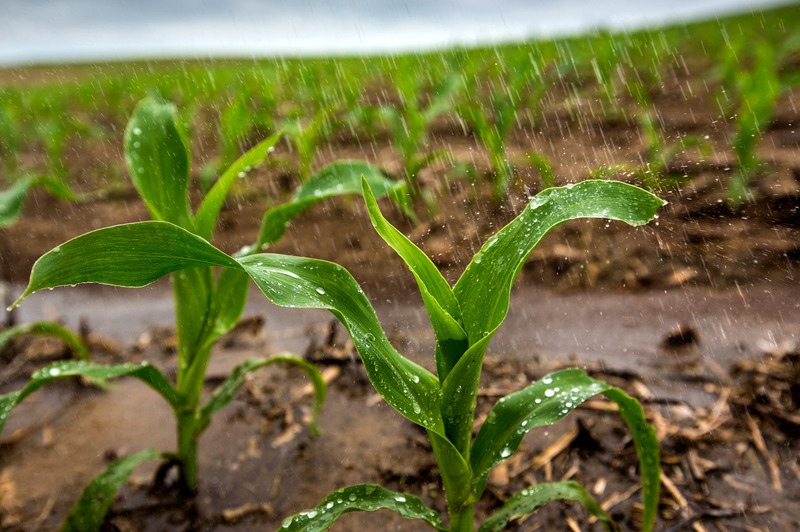 The University of Nebraska State Museum's June Sunday with a Scientist program will look at how fresh water is used for agriculture. The University of Nebraska State Museum's June Sunday with a Scientist program for children and families will look at how fresh water is used for agriculture. The museum is partnering with the Robert B. Daugherty Water for Food Institute at the University of Nebraska to present the program "Exploration of Water for Food" from 1:30 to 4:30 p.m. June 12 at Morrill Hall, south of 14th and Vine streets. Seventy percent of the world's fresh water is used for agriculture. Ensuring that there is enough water to feed the growing world population is a complex challenge that requires an interdisciplinary approach. The Water for Food Institute draws on expertise from faculty across the University of Nebraska's four campuses to help develop solutions to ensure global water and food security. Visitors will explore the world of water for food with activities focused on microbes, minerals, water use and consumption, and interactions between humans, animals and ecosystems. Presenters will lead visitors in a scavenger hunt through the "Minerals and Meteorites" exhibit to identify minerals found in soils and sediments. A Play-Doh activity will allow children to mold their own microbes. Visitors will also learn about the One Health approach, the amount of water needed to grow crops in Nebraska and water's vital role in food production. Activities will be led by Jesse Starita, education and outreach associate at the Water for Food Institute; Elizabeth VanWormer, epidemiologist and assistant professor of practice in UNL's School of Veterinary Medicine and Biomedical Sciences and the School of Natural Resources; and Karrie Weber, microbiologist and assistant professor in UNL's School of Biological Sciences and Department of Earth and Atmospheric Sciences. Sunday with a Scientist is a series of presentations that highlight the work of scientists, while educating children and families on a variety of topics related to science and natural history. Presenters share scientific information in a fun, informal way through demonstrations, activities or by conducting science on site. Sunday with a Scientist typically takes place from 1:30 to 4:30 p.m. on the third Sunday of each month.